Just imagine it now: You’re getting ready to head out on a Friday night, and your attitude is high and your makeup looks rad. You make it to the bar (or the house party, the club, or an especially fancy dinner), and you’re really feeling yourself. You take a quick trip to the bathroom for a mirror check. Uh-oh. Your heart sinks—your makeup has practically melted off your face. Your outlook is grim and you end up taking the pictures for the rest of the night instead of posing front and center. How, you ask, is it possible to avoid this dreaded problem? The perfect nighttime foundation. And guess what? We have 10 wonderful options. Keep reading to find the right one for you. It’s such a bummer when you find yourself spending time touching up your makeup instead of hitting the dance floor. Nix shine, grease, and the inevitable boogie-induced sweat from your face with this creamy, matte foundation. It’s super-long-wearing (so it won’t melt off), and it was specifically created for combination skin. Full-coverage and super rich (it’s actually whipped), this foundation is about to be your very best friend. It conceals ev-ery-thing. Yes, everything. Zits, dark spots, scars, and even that extra redness caused by your favorite mixed drink. I feel like I could recommend this product every day for the rest of time (or, for as long as the internet exists and I’m allowed to publish all my thoughts on it). I’ve already declared my love for this little miracle in a bottle, but I’m going to do it yet again. 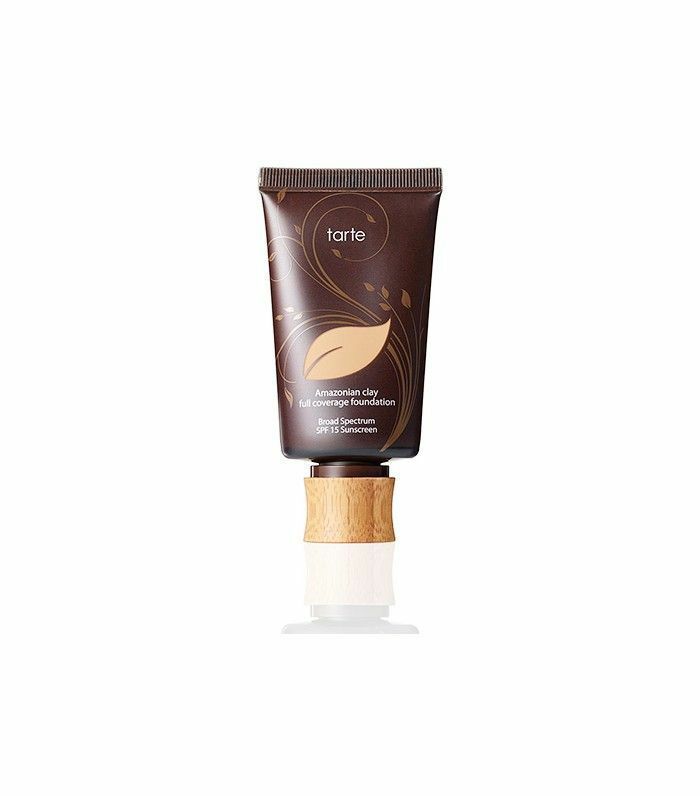 It has completely changed my (social) life—it gives full coverage but feels weightless, has all the anti-aging benefits of a moisturizer, and radiates like no other. Plus, it never budges. Even on the nights that I (sorry!) accidentally fall asleep in my makeup, it magically looks just as good in the morning. This is another formula I’ve had a recent love affair with. 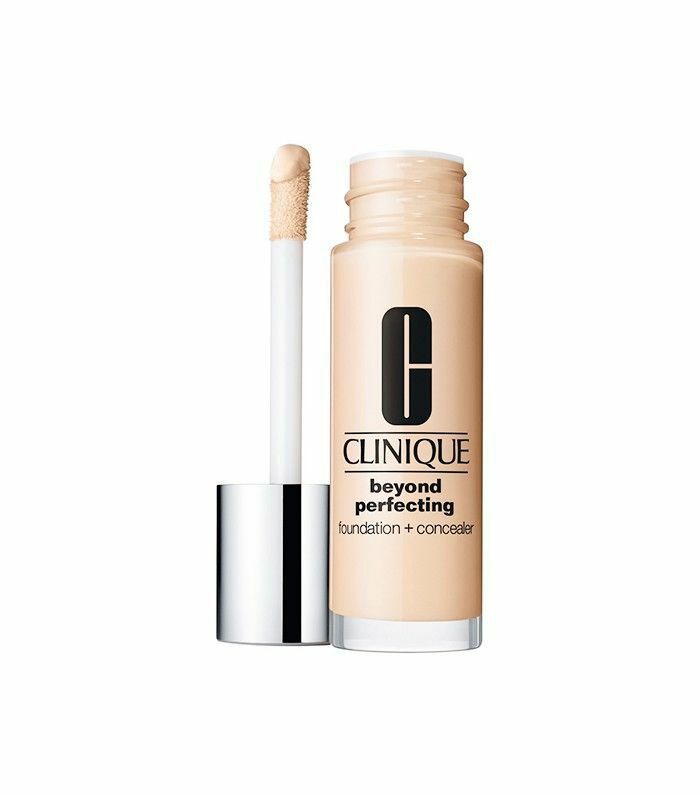 It’s a foundation and concealer in one (score) and uber-moisturizing at the same time. It’s a bit too full-coverage for the daytime, but it’s perfect for a night out. It’ll save you precious getting ready time (necessary), and it blends flawlessly. 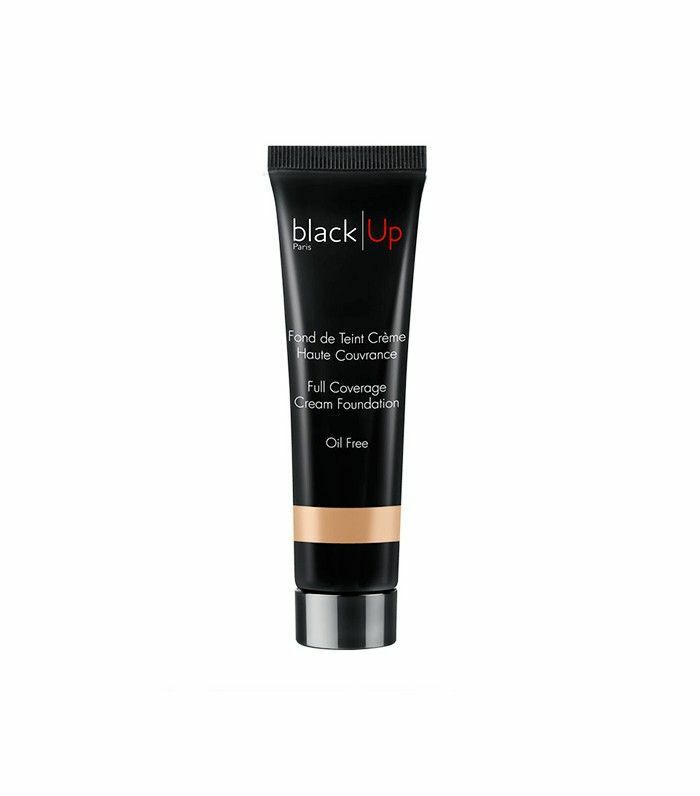 This highly pigmented foundation provides such great coverage that it can even be used to cover tattoos. It has 24-hour wear and transfer resistance (so it won’t get on your partner’s clothing), with natural polymers to absorb excess oil. It’s creamy, it comes in a broad range of shades, and the finish is beautiful. Planning a big night out? Naturally, they’ll be tons of pictures (and Snapchats and Instagrams), and this is the formula you need to love every single one of them. It blends seamlessly into your skin thanks to a silk powder blend that absorbs oil, balances moisture, and smooths pores. 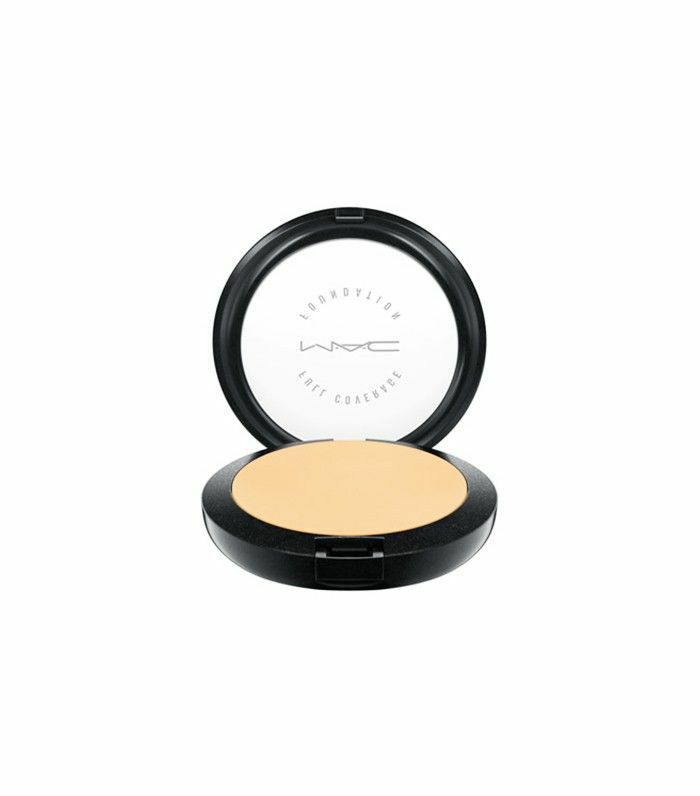 If liquid foundation is not your style, opt for this cream compact. 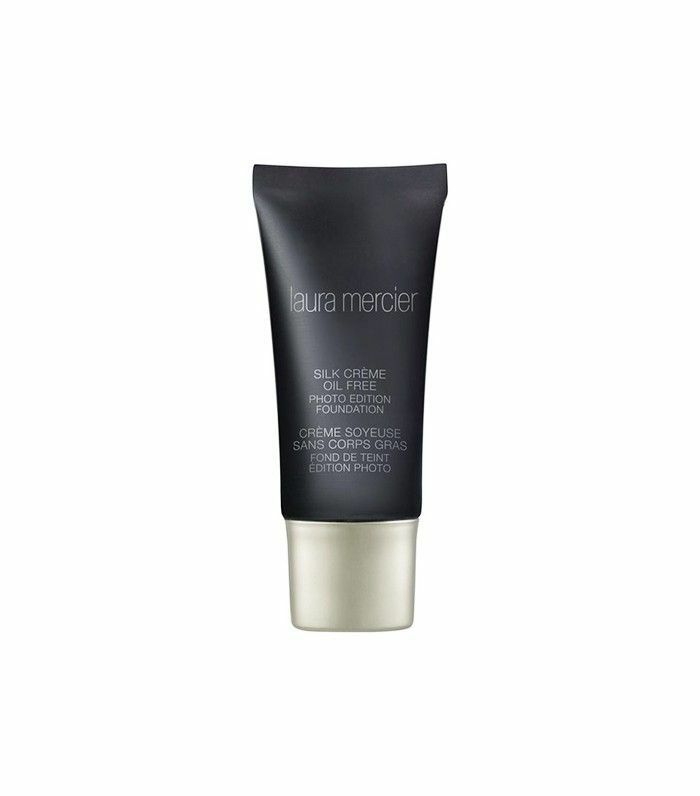 It’s full coverage, lasts all day and night, and is oh so easy to apply with a sponge (or even your fingers). This option was created specifically being on camera (so it’s a favorite of celebrities on the red carpet). 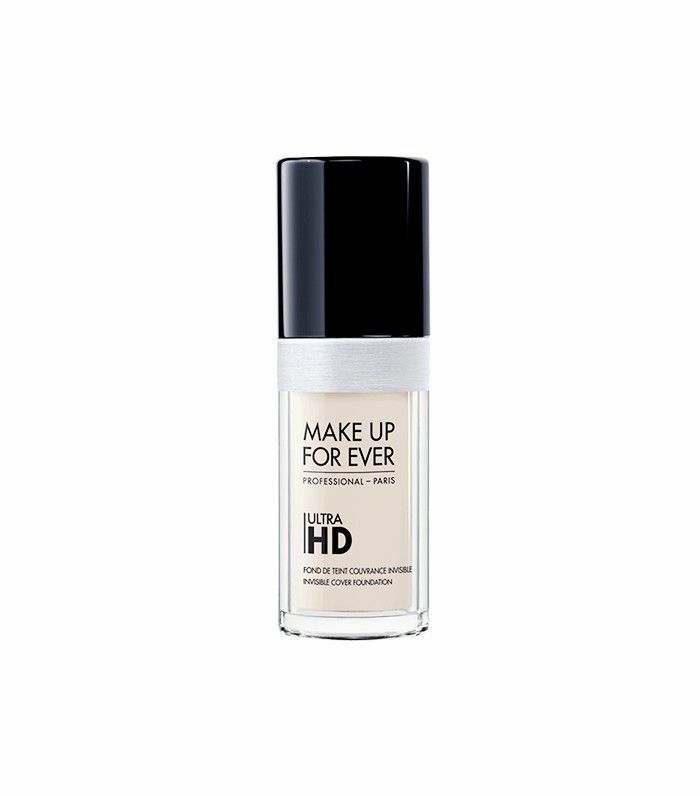 It features coated pigments and hyaluronic spheres that plump and cover but remain unseen, even in HD. The best part? It comes in (count ’em) 40 shades and doesn’t require touch-ups. 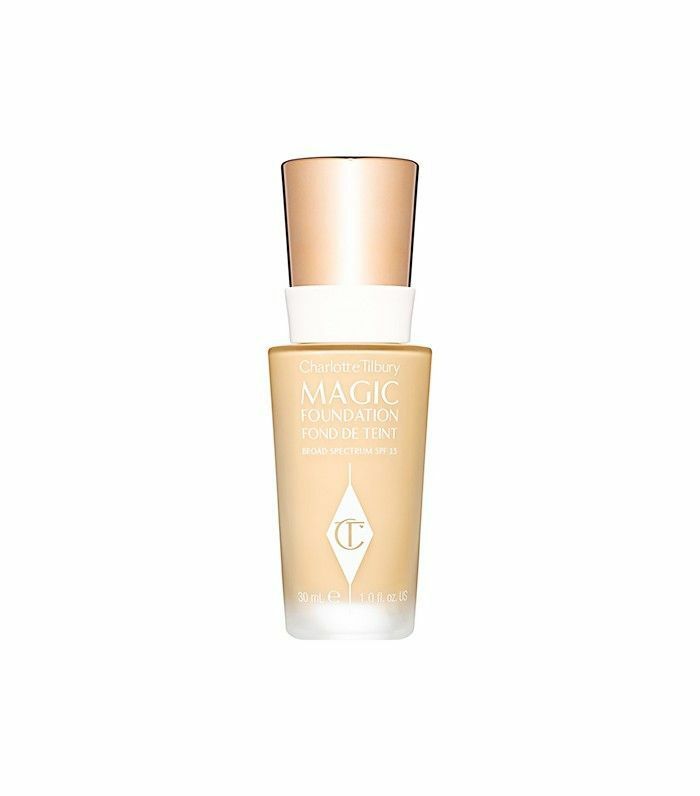 This foundation uses liquid light technology (fancy, huh?) to give you a radiant, bright, and completely evening-appropriate complexion. Gel-covered pigments blur any blemishes or discoloration—like an Instagram filter—and ensure your look is on point all night. No one will be able to see your makeup, but, like Bey, they will be able to see your halo. 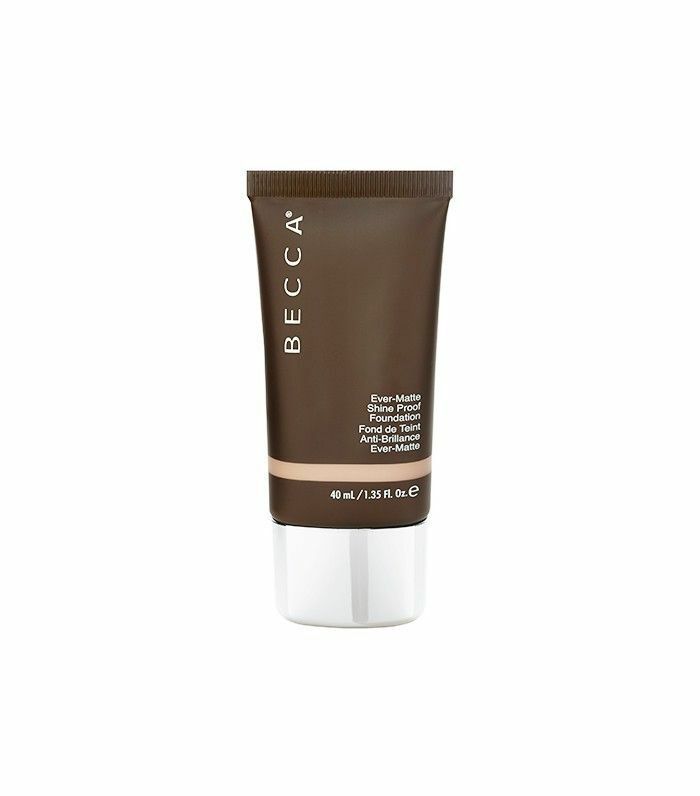 Courtesy of a blend of Amazonian clay, this smart foundation adjusts to meet your specific skin concerns. It’s full-coverage but amazingly bendable, buildable, and totally natural looking. Now that you’ve found the best nighttime foundation, read about the most natural-looking foundations for daytime wear, according to a makeup artist.